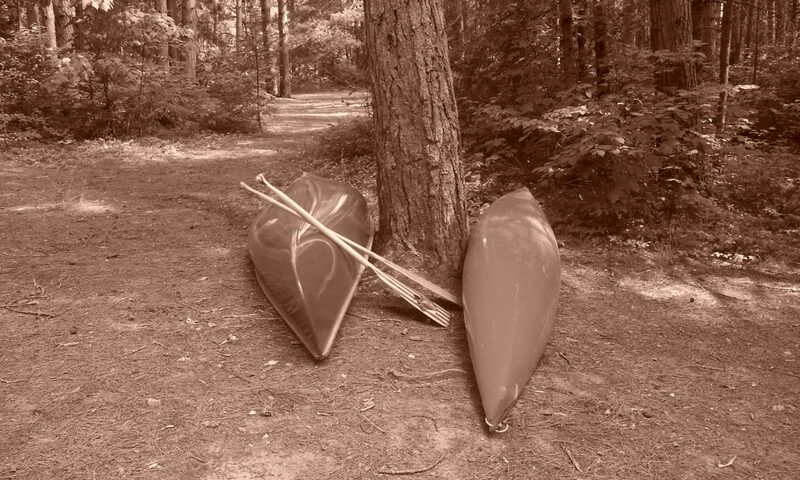 Are you an avid canoer? Camper? Algonquin Park lover? I want to hear your stories. Share with us your trip reports, recommendations, camping nightmares, or even your photos! Not sure how? It’s easy! Email me your story or pictures and I will review them. You may be featured on our Facebook Page or right here on the website!